This is a list of websites we are officially affiliated with. *NOTE to our affiliates: Affiliate sites with no activity for the past 2 years, with the exception of Partner websites, are automatically deleted from our affiliates list. If you decide to revive your website at any time, please feel free to contact us once again and we would be more than happy to restore your link in our pages. In addition, if you would like to provide a banner (in 88x31 pixel size, please), then please get in touch with us. NeoGeoForLife - This site focuses on NEO GEO and SNK-related video games. The website is run by Kazuya_NT, who is also the main provider of AC's webhosting. Aka he's the guy I bug whenever AC is down. Wings of an Angel Scanlations - mainly run by miken-chan, Wings of an Angel provides scanlations for various Tales of Series manga. 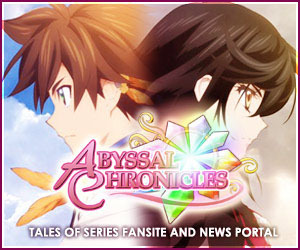 Their last update was with the Tales of the Abyss manga and there really haven't been any updates since, but the site is still up for anyone who might want to read their scanlations. Affiliates are listed by type/website coverage in alphabetical order. 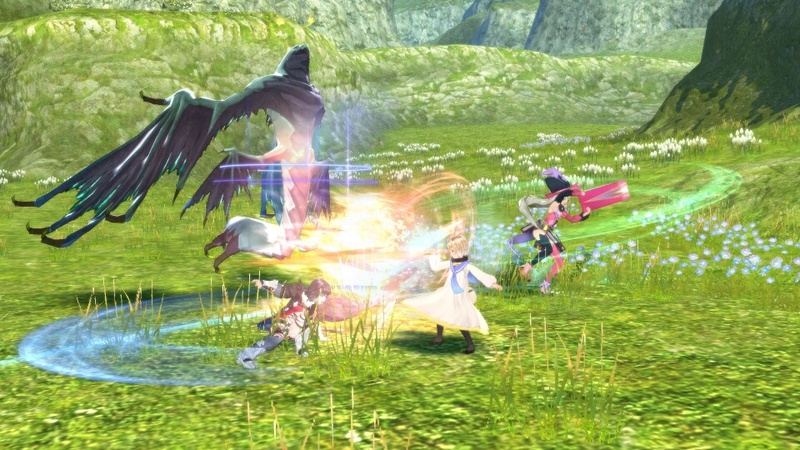 Aselia, The Tales Wiki - The biggest wiki page for the Tales of Series. 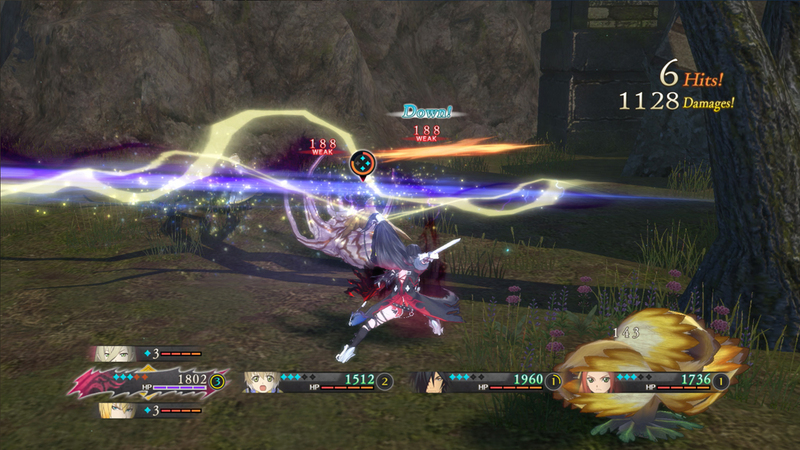 They cover game info, character info and even skills and titles lists for almost all the Tales of titles. Kingdom of Tales - A fansite for the French Tales of Series community. 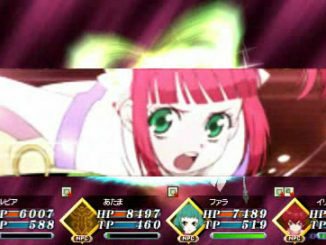 Mizuho BBS - A Tales skit-styled BBS for Tales fans. Run by our very own PanbanRich. *Note: Closing on August 31st. Tales of Italia- A fansite for the Italian Tales of Series community. Tales of Pikohan - A fansite for the German Tales of Series community. Temple of Tales - A fansite for the Russian Tales of Series community. Destiny Islands - A fansite dedicated to the Kingdom Hearts series, but also covers recent Square Enix games from time to time. FF Mages - A site dedicated to the Final Fantasy series. Hasn't been updated in a while. Final Fantasy FXN - Another site dedicated to the Final Fantasy series. Active. Fire Emblem Shrine - A fansite dedicated to the Fire Emblem series. Kouli's Guides - Guides written by Kouli. Includes Tales guides. Amazon US - The biggest online shopping site in the web. 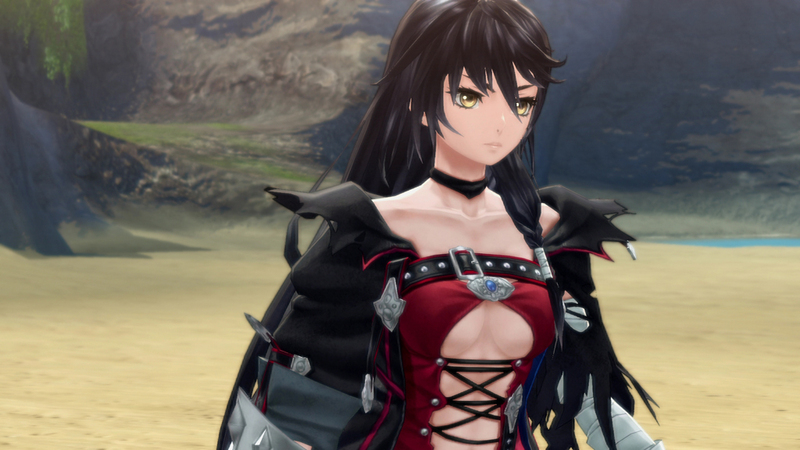 Has a variety of video games as well as pre-orders of the latest Tales games. 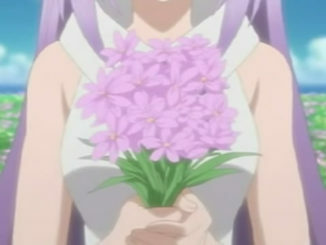 CDJapan - Also known as NeoWing, CDJapan is a Japan-based official shop for various Japanese merchandise. Also includes Tales games and various merchandise. Play-Asia - One of the biggest gaming online shops that caters to Asia. 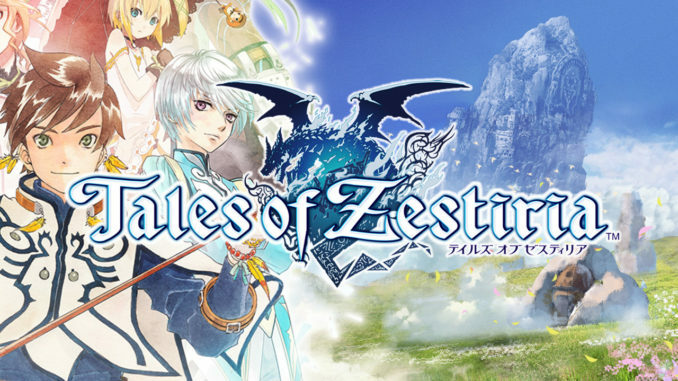 Includes Chinese sub and Asia-release version of games, including Tales games. Plamoya - A Japan-based shop for various anime and gaming merchandise, including Tales. Tends to list items late, but has items that aren't usually available for sale (i.e. Ichiban Kuji lottery items). Tokyo Otaku Mode - A Japan-based community and premium shop for otaku. Has over 18,000,000 likes on their Facebook and is one of the biggest official communities for anime/video game fans. 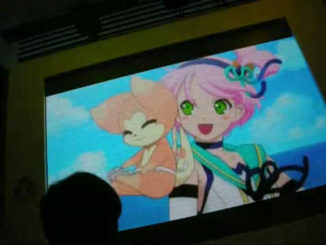 Also lists Tales items that are usually Japan-only, particularly Tales of Festival merchandise. YesAsia - A shop dedicated to Japanese and Korean entertainment items. Mainly covers the music industry, but also includes games and merchandise, Tales included. Coded Emotion - A team of people who strive to deliver their video games. Eternal Manga - Tales of Series scanlations. The site hasn't been updated in a while, but the links are still active and working. 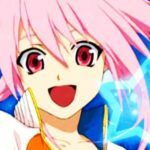 Ziedrich - A site dedicated to gaming, anime and other media. Unfortunately, it's been long down, but it still has all of its wallpapers, avatars, signatures and the like for use. 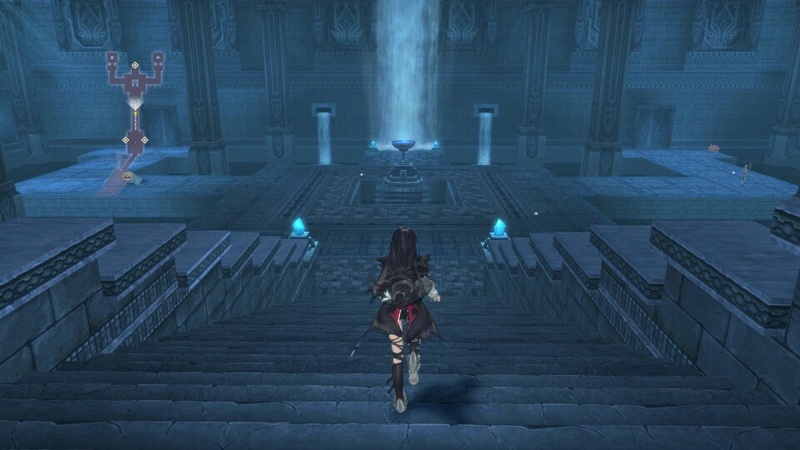 We prioritize websites focusing on the Tales of Series, but we also highly welcome websites that focus on the JRPG/RPG genre of gaming, websites for other JRPG/RPG franchises or websites for general gaming. We also accept websites focusing on anime. Anything else beyond that will be subject to approval, depending on the website's coverage. We accept both websites and forums, regardless of hosting. It can be free hosting wherein your site is dependent on the free hosting's URL (i.e. yoursite.wordpress.com), we don't mind, as long as it's a fully functioning website. At the moment, we do not accept linking to social networks such as Facebook, Twitter, Tumblr, YouTube, etc. Your site must be an actual website. We know it's ironic, but we currently aren't accepting websites that are "works in progress" or those that aren't fully open to the public yet. Just as we will have your website linked to all pages of AC, we expect your site to have a link to AC in all of its pages as well. We don't really care about your view counts, so don't fret when you have low counts and whatnot. It doesn't matter to us whether you get 100,000 or 10 views a day - as long as your website is fully functioning and is within the guidelines above, chances are we'll accept it. And that's it! If you would like to affiliate/exchange links with AC, then please contact us via the Contact Us page. Thank you! 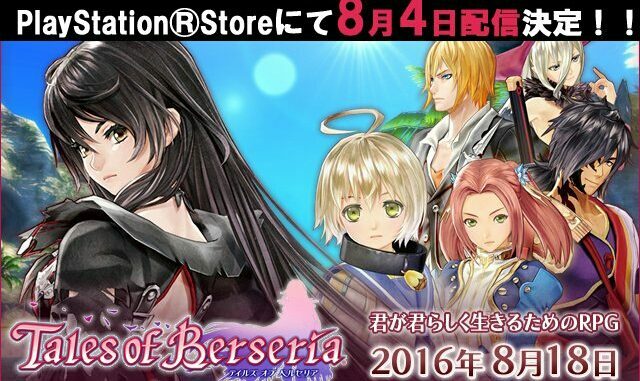 A demo for the PlayStation 4 version of Tales of Berseria will be released in Japan for free on August 4. A battle mode in an area called Beild that will let you use the Geoboard on the field, as well. The demo is scheduled to be released on August 4, 2016 for free only for the PlayStation 4 version via the Japanese PlayStation Store. No news on a PlayStation 3 version. 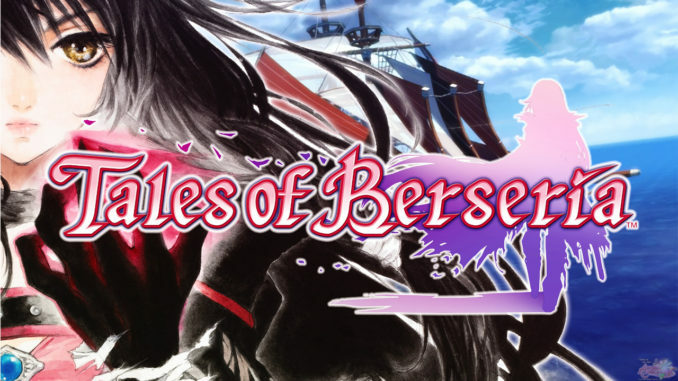 Also starting on August 4, a different version of the Tales of Berseria demo will be available in Japanese stores. 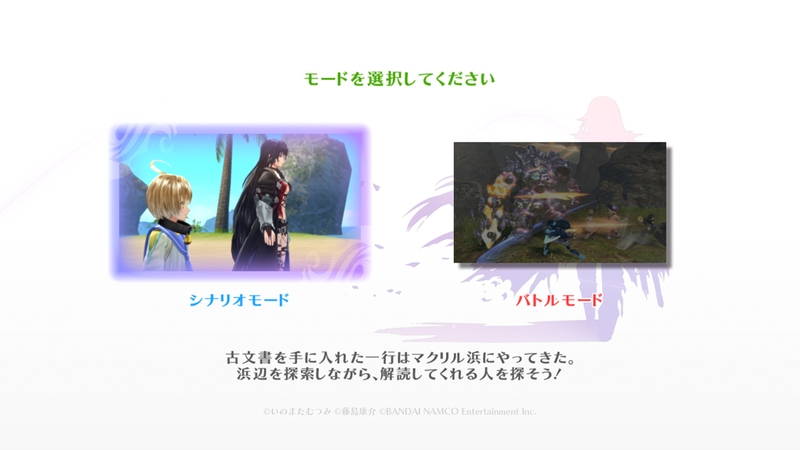 Shown in the screenshots above, the scenario mode will take place in an area called Paramides while the battle mode will be in the Aldina Plains.